Attention! Due to the high demand for Silvets our supply will run short soon. Do not wait and place your order now! 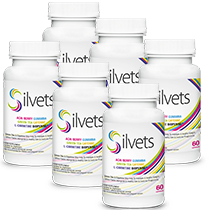 The efficacy of Silvets has been repeatedly confirmed by numerous studies as well as satisfied customers. If this product should not meet your expectations, please send us the packaging back - whereupon you get your money back. 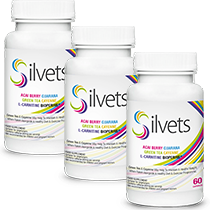 Silvets is a product incorporating an effective anti-acne formula. Its regular use ensures satisfying effects even after the first month of usage. The product may be used by both - men and women. We guarantee our customers the fast delivery by a courier company. You will receive your order within 3-5 business days. We respect the privacy of our customers, so we give you the guarantee that your personal information will not be revealed to any 3rd party. 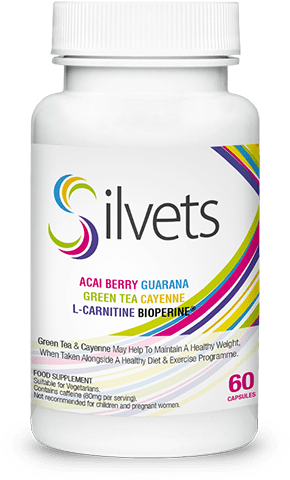 Copyright © Silvets.co.uk. All Right Reserved. 1. This Privacy Protection Policy sets out the rules for the processing and protection of personal data obtained from Users when using the Silvets.co.uk website operating at the Internet address http://silvets.co.uk, (hereinafter the "Website"), made available by Key Player Limited based in the United Arab Emirates, under the address: Key Player Limited, P.O. Box 231351, Dubai, United Arab Emirates. 1. Key Player Limited reserves the right to make changes to the Privacy Protection Policy and at the same time ensures that the rights of the User arising from this document are not restricted without their consent. Any changes to the Privacy Protection Policy will be published on the website http://silvets.co.uk.